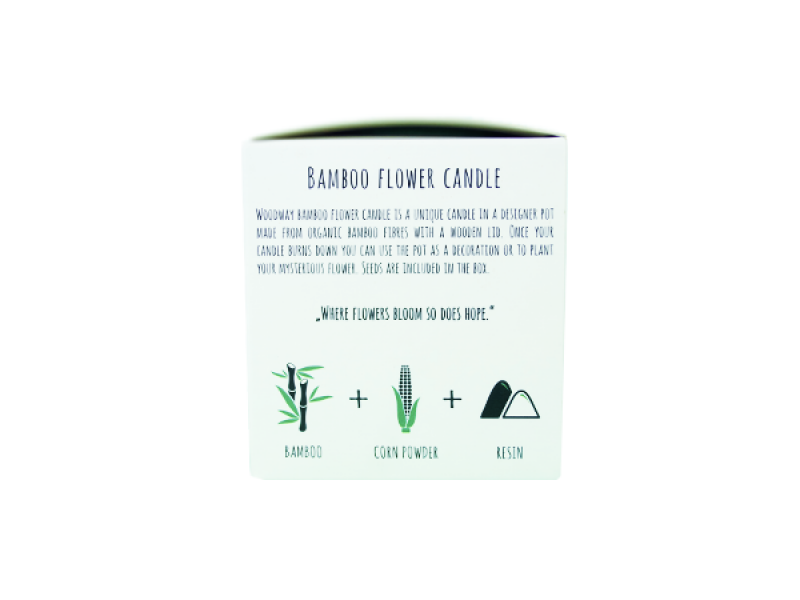 BAMBOO FLOWER CANDLE: This is a unique candle in a designer pot made from organic bamboo fibres. 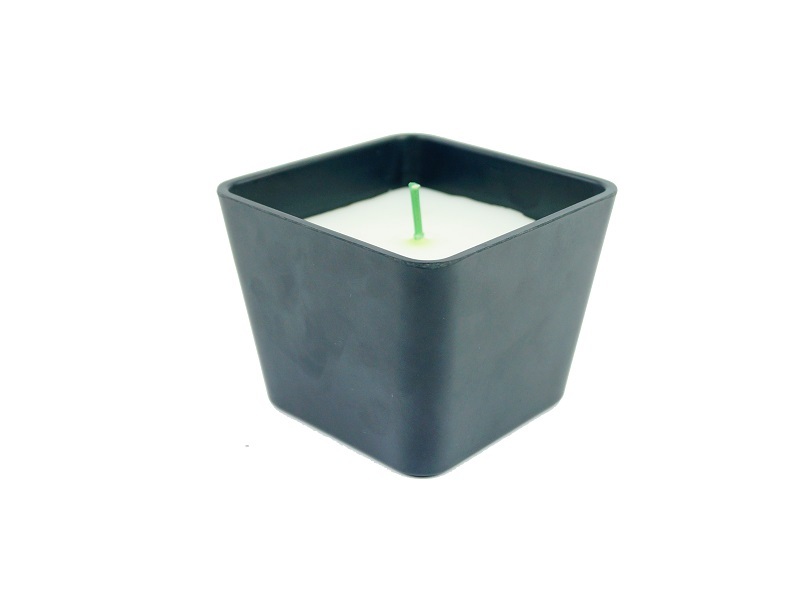 Once your candle burns down, you can use the pot for decoration, storage or to plant the mysterious seeds which come in the box. 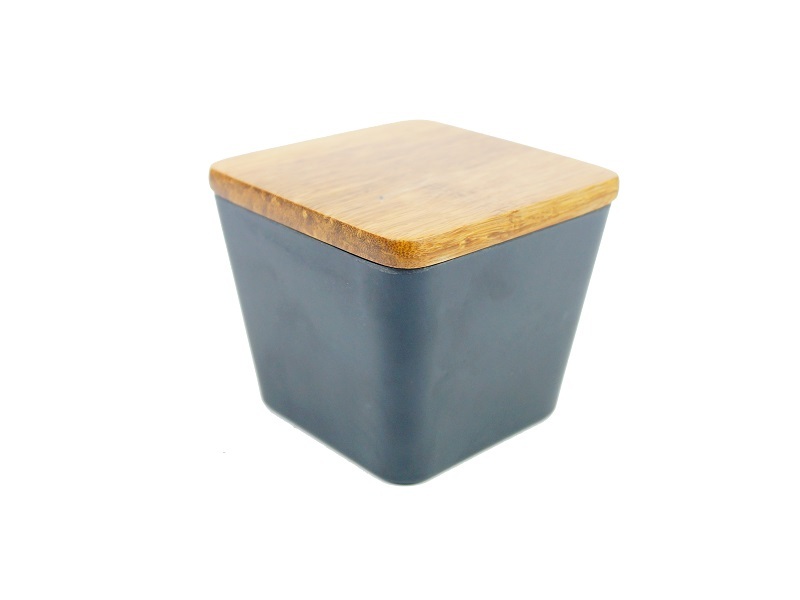 The pot also has a wooden cap. HOW TO USE: Light a candle. 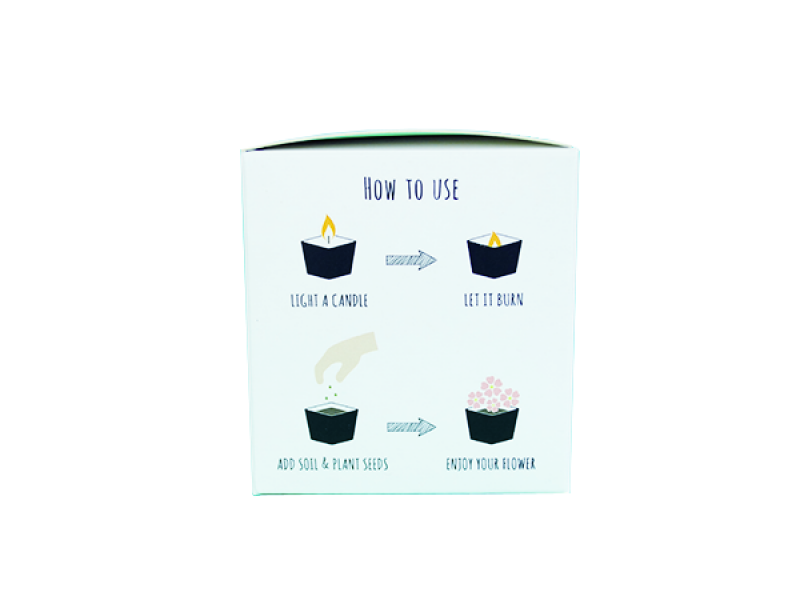 Once your candle burns down, add soil and plant seeds. Enjoy your flower! 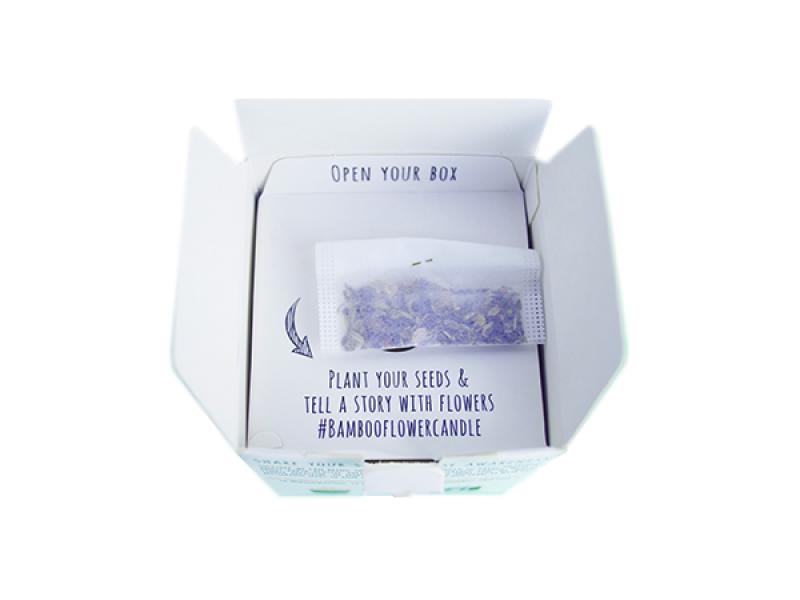 SHARE YOUR STORY: Bamboo Flower Candle was created in response to an increasing environmental pollution with plastic materials that are non-degradable and non-recyclable. 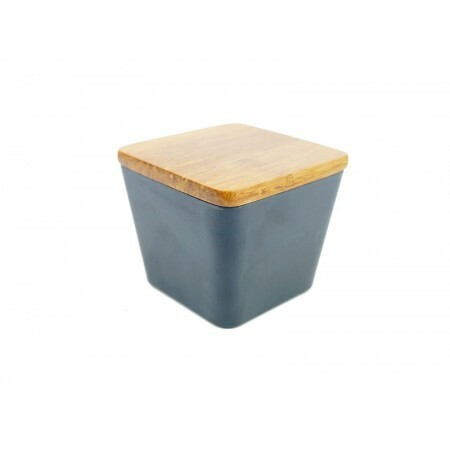 Our mission is to create attractive fashion and other lifestyle accessories that are environment-friendly. We believe that companies with ther products can offer a smart choice to the consumers. 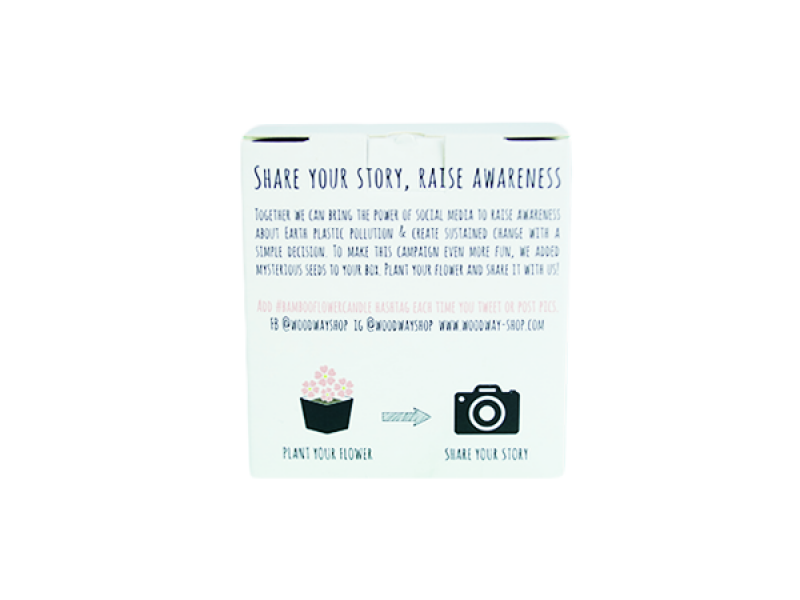 Together with you, we can bring the power of social media to raise awareness about Earth plastic pollution and create sustained change with a simple decisions. 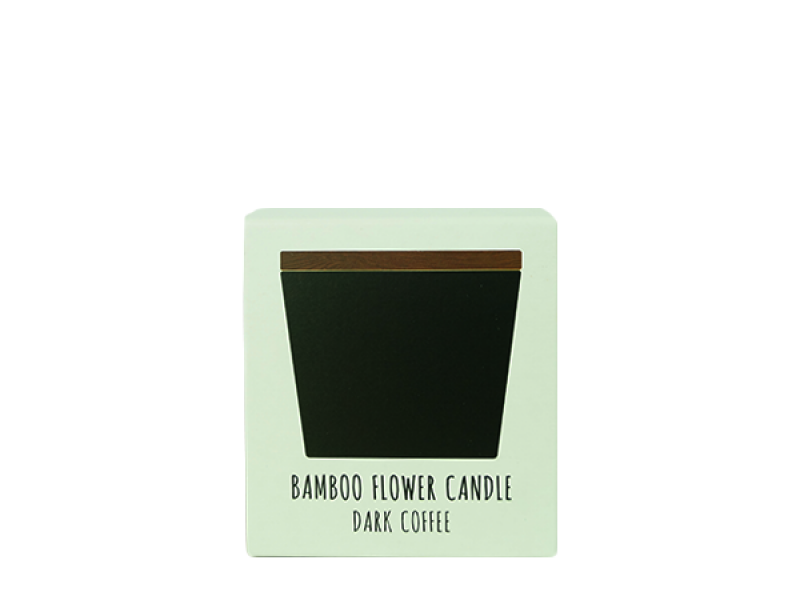 Share the story of your candle on social media and add hashtag #bambooflowercandle each time you tweet or post pictures.